Description New Price! Clean CARFAX. Certified. 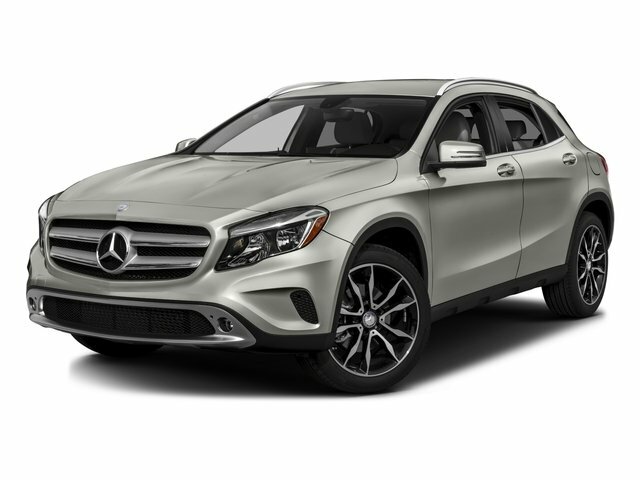 Night Black 2015 Mercedes-Benz GLA GLA 45 AMG® 4MATIC® 4MATIC® 7-Speed Automatic 2.0L I4 DI Turbocharged *MERCEDES-BENZ CERTIFIED PRE-OWNED VEHICLE, *CLEAN CARFAX REPORT, *REARVIEW CAMERA, *P01 PREMIUM 1 PACKAGE, *KEYLESS-GO FUNCTION, *BLIND SPOT ASSIST, *19 INCH 5 SPOKE WHEELS, *PANORAMA SUNROOF, *MULTIMEDIA PACKAGE, *AMG PERFORMANCE EXHAUST, *AMG ILLUMINATED DOOR SILLS, *AMG WHEELS, *ALUMINUM TRIM, AMG PERFORMANCE SEATS.